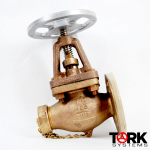 Pima Valve's Largest Distributor - Tork Systems, Inc.
You are here: Home › By Manufacturer › Pima Valve, Inc.
We produced our first valves in 1967 and with an obvious dedication to quality, PIMA VALVE was quickly recognized as a leader in the commercial and marine valve markets. 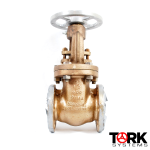 Our leadership continues through our extraordinary commitment to what we believe are fundamental business and manufacturing practices; use top grade materials; incorporate technologically advanced machining processes; employ the best qualified personnel; maintain safe, environmentally friendly and efficient facilities and always exceed customer expectations. 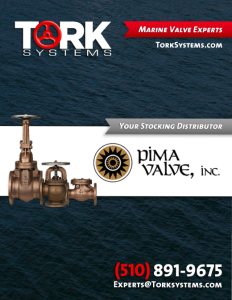 As the leading Pima Valve, Inc. stocking distributor, Tork Systems has the largest inventory of Pima valves in the nation. 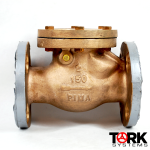 Since 1967, Pima has been manufacturing commercial marine and Mil Spec valves for Navy and Coast Guard Programs. 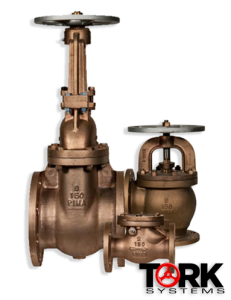 Pima has furnished high quality marine valves to the shipyards of America for use of everything from Mine Counter measure ships to Guided Missile Cruisers to Nuclear Powered Aircraft Carriers and Submarines. 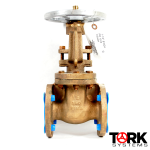 Tork Systems distributes all valves in Pima’s extensive product line, including those below.